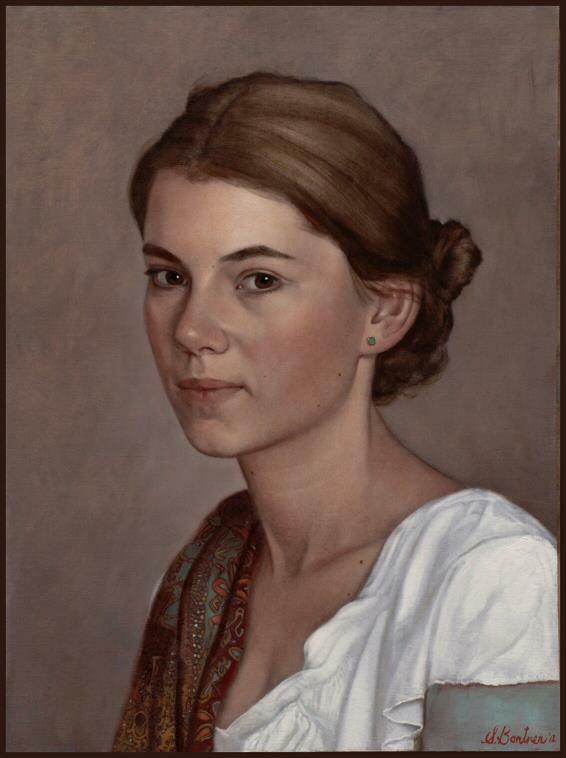 Scott Bartner (1960) is an eminent oil portrait artist who is settled in Netherlands. 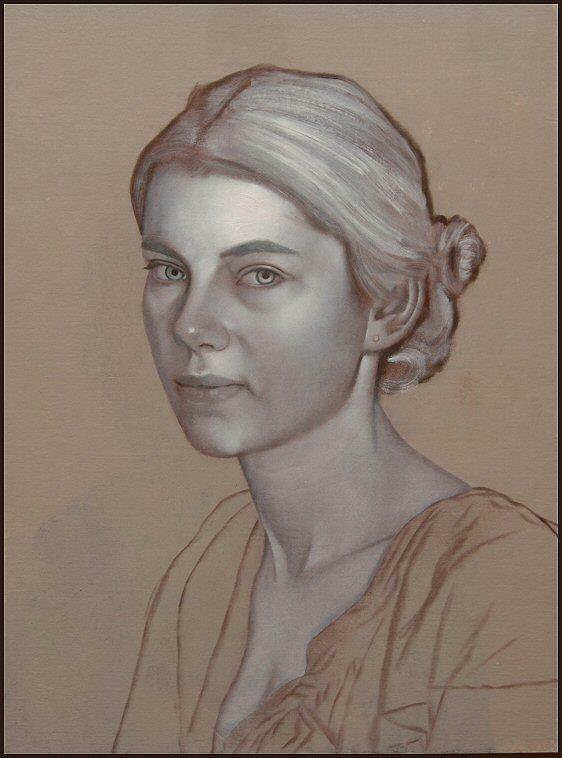 He is a talented artist who is specialized in painting portraits. He is an American expatriate who moved to the city of Maastricht in 1993. It is a surprising fact that he started painting only after his 19s. He opted a career in finance. But he soon realized his office job could not offer the energy and interest which he got from art. Before trying the paintings of old masters, he just started his entry by making simple sketches of his friends. Scott started studying art in the evenings with Ruth Stroik at the American University. 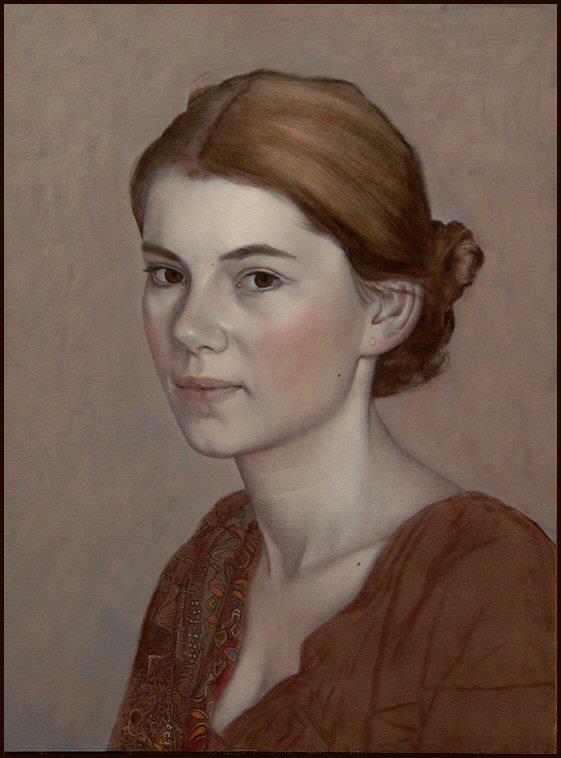 It is not an easy task to create a realistic oil portrait. The technique of Scott is really notable at this point. Although it is hard to suggest a standard methodology to make a portrait, let us go through some basic steps involved in the painting by Scott. The below step-by-step process is taken from the website of the artist. You may visit the artist site for more details. Preparation of canvas is an important step in any kind of painting. The canvas is prepared for painting with a number of thin layers of gesso. Now. 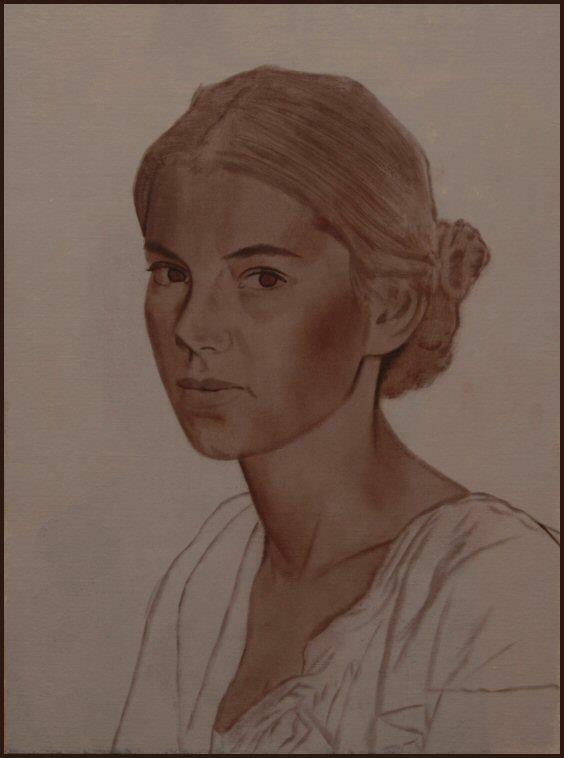 an even layer of burnt umber is applied and allowed the layer to dry completely. 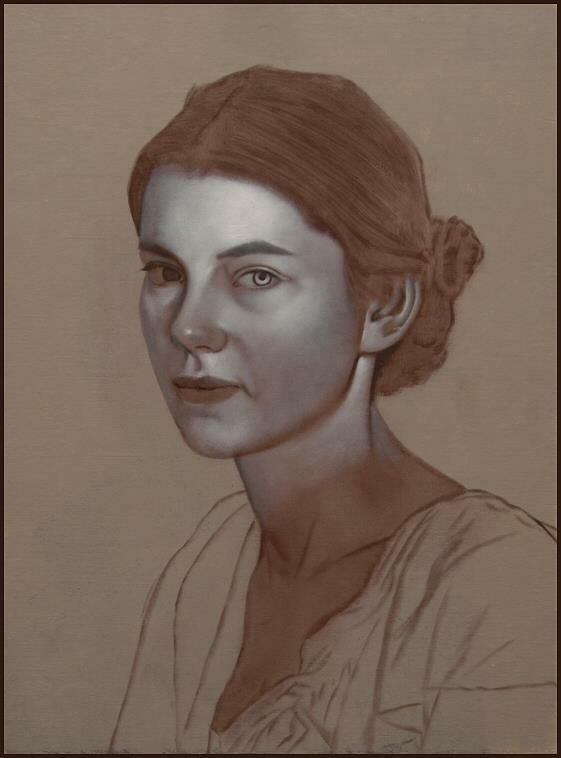 Using thin layers of burnt umber, the head is slowly modeled. It is vital to keep each layer successive layer transparent. Let us start with a basic outline. Step 2: The drawing is strengthened by using a little Old Holland Van Dyke brown to clear the drawing. 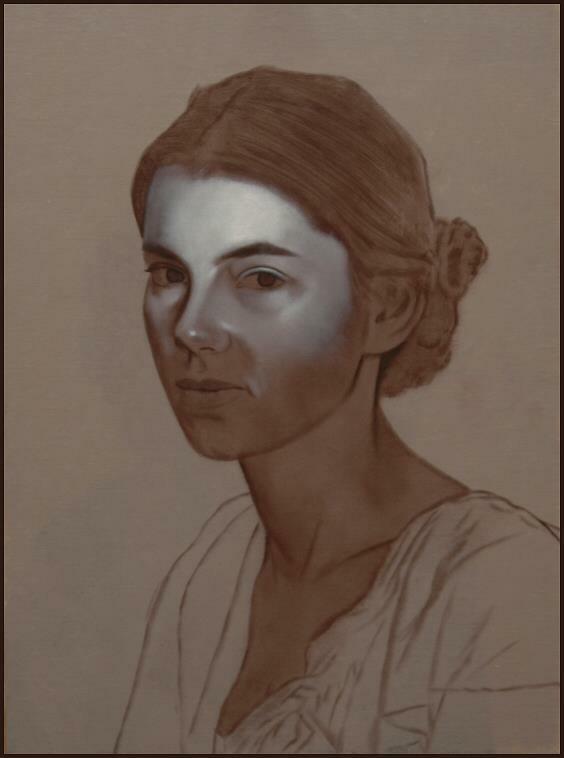 Step 3: The underpainting is started with a thin combination of Titanium and Flake white. Step 4: The forehead hold the point of highest value. So he started from that point. The vital part is her left eye. 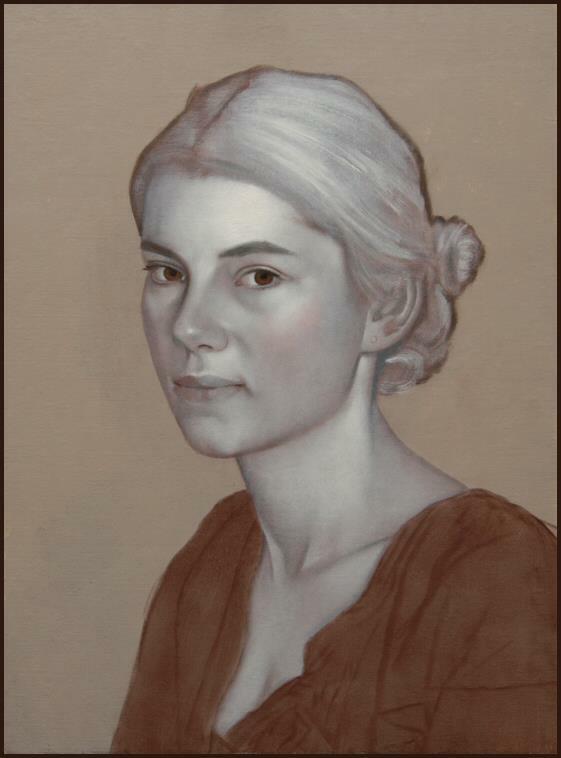 Add color to the hair of the portrait. Let us make the flesh color by mixing Cobalt blue, permanent red and Burnt sienna. Now apply this layer of skin color when the previous layer is completely dry. 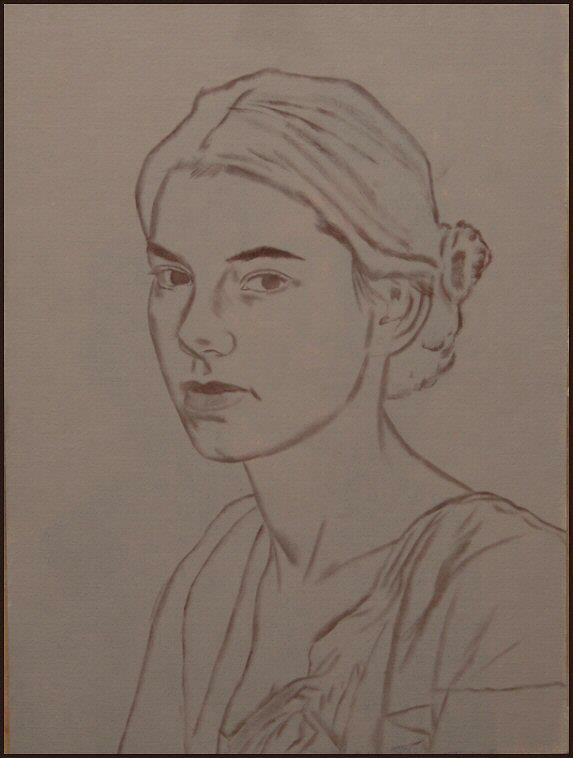 The final stage of the portrait. 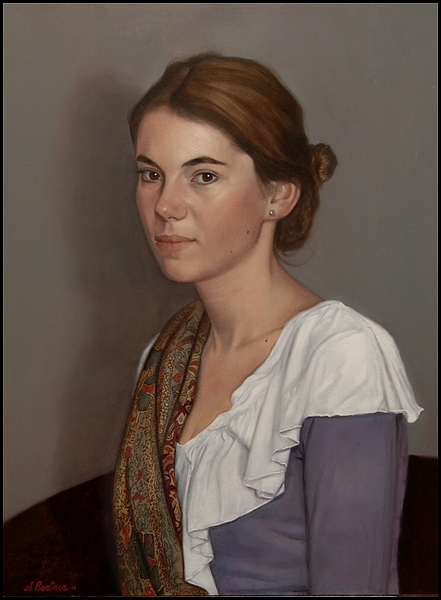 Scott.E.Bartners paintings has gained wide popularity and appreciation around the globe. Each of his paintings are known for their natural look and feel! 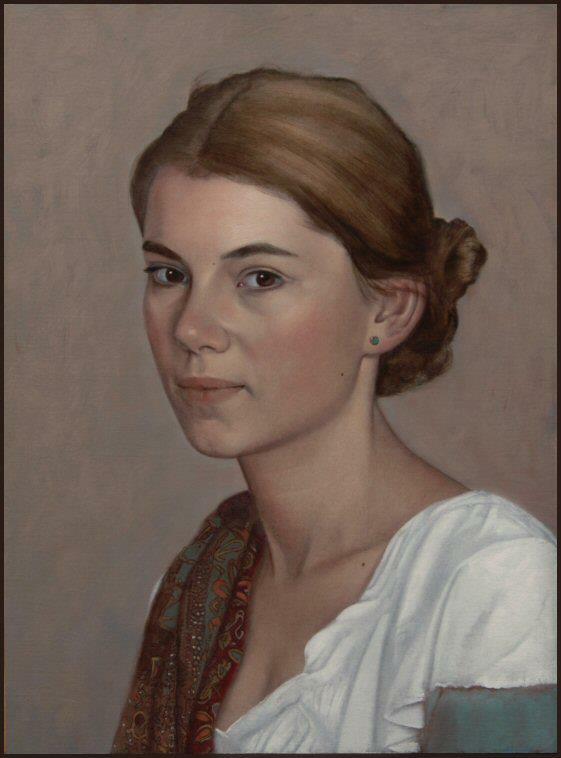 Very much impressed with bartner s glow in his portraits can I learn his secrets.? Or a demo? Beautiful work! Thanks for sharing your process! Wishing you much success and happy painting! Thank you, this was very stimulating and helpful! Great job and keep up the demonstrations.